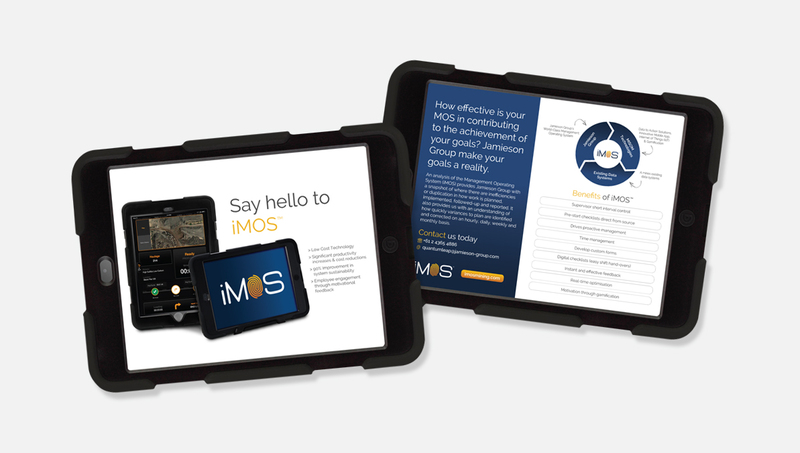 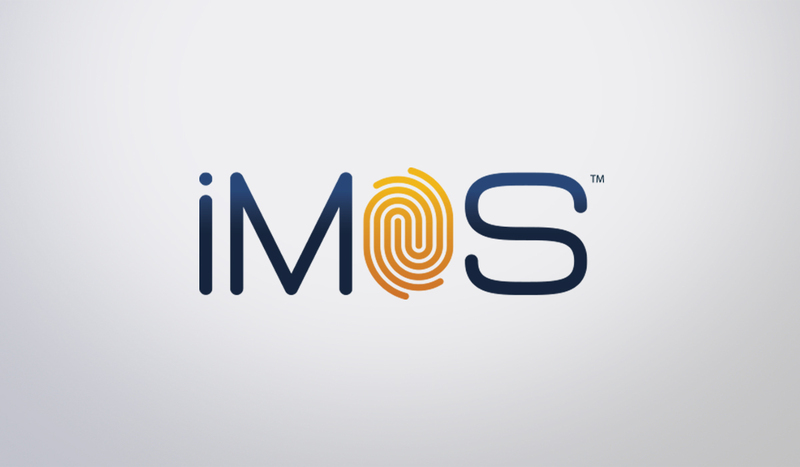 We had the pleasure of working with the marketing team at Jamieson Group, to create a brand identity and campaign look for a new launch product: iMos (Management Operating System). 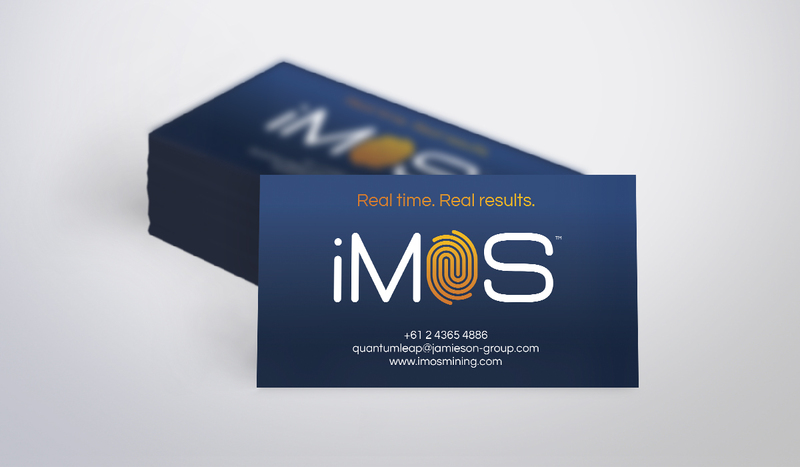 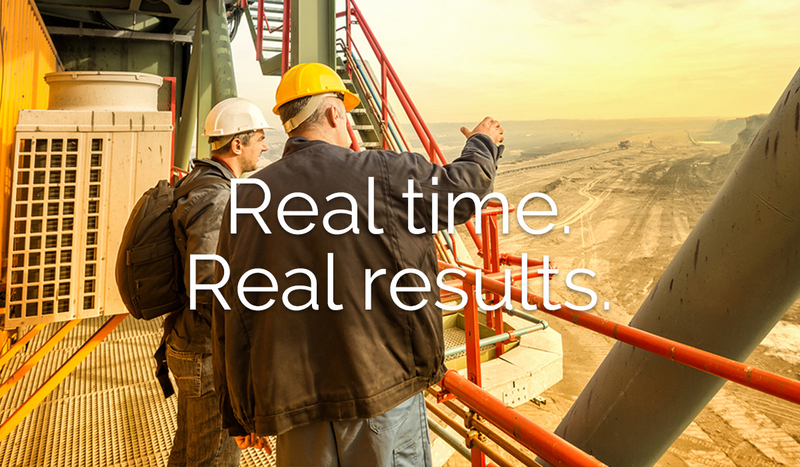 Leaders in the Mining Industry, Jamieson wanted to achieve the same new bold-look for iMOs and its campaign. 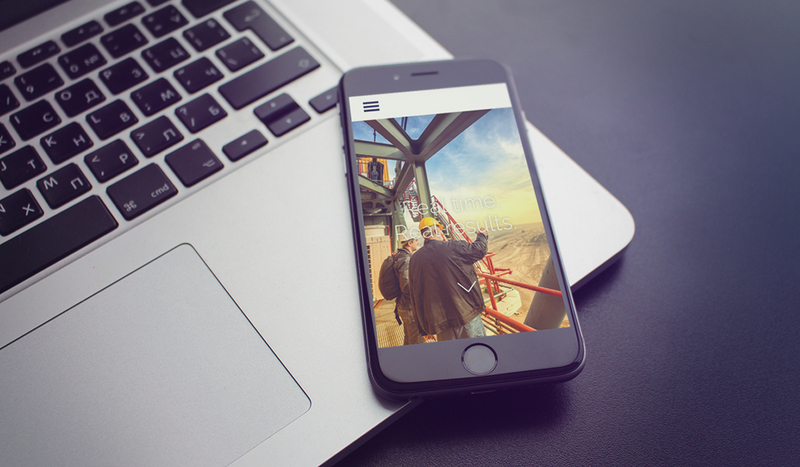 We pitched multiple concepts and one was chosen to roll through to a website design as well as some printed materials. 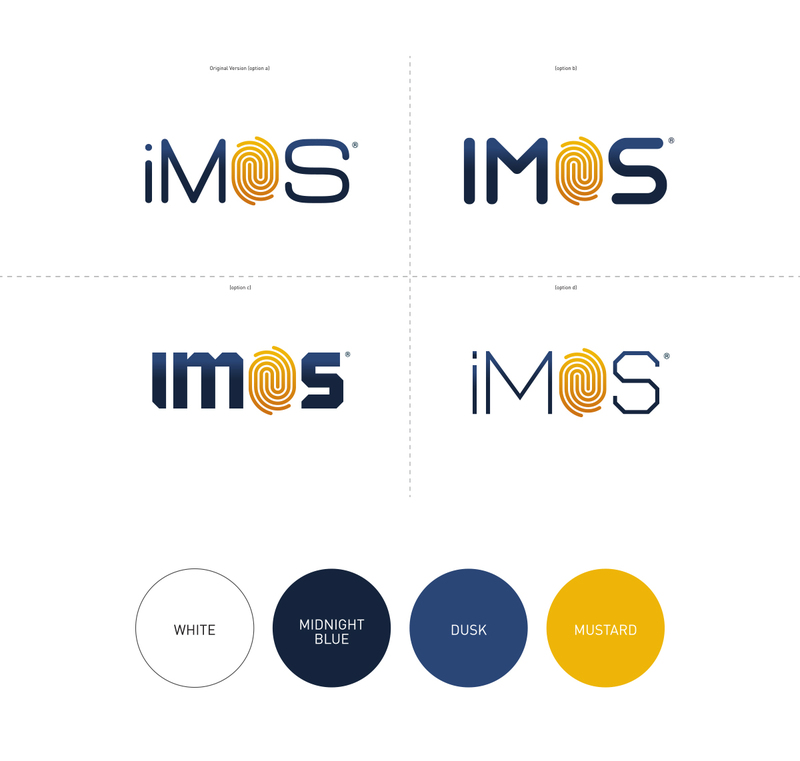 Learn more about our Identity or Creative Design service offerings.